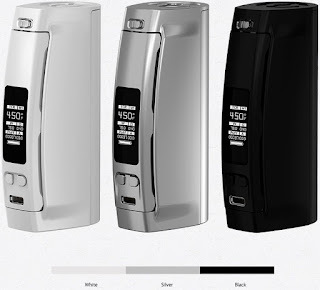 Great news for Wismec fans, the Presa family has released a new membership, Presa TC100W, which has a higher power. 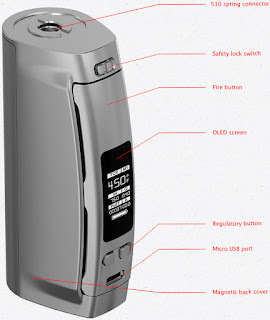 The Presa TC100W also featured with a 510 spring connector, so that it can be compatible with most of atomizers. In addition to that, the Presa TC100W comes with three colors for you to choose, which respectively are white, silver and black. The metal-colored appearance make it looks more textured and cool.